I have read all the books below - every single one of them. I have read a great many more economic books from many different perspectives. There are different views on how an economy should be run. Most people think that a good economy or a bad economy is dependent on whether business is flourishing or not. That's just trade. An economy is a system of production and distribution. 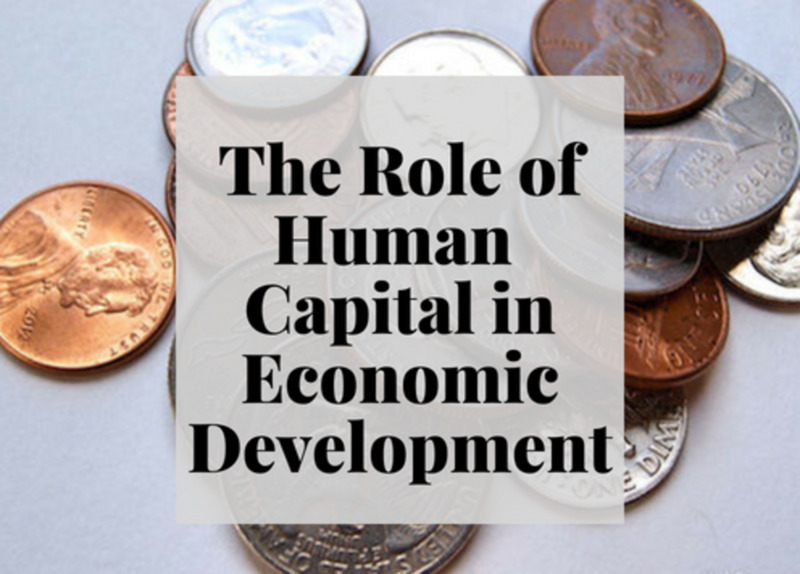 Whether the goods produced are those needed and desired by the community, or whether there is a lot of waste determines whether it is an efficient and effective system of production. Whether the gods reach everybody who needs and wants those goods determines whether it is an efficient and effective system of production. Communism certainly had problems in those areas. 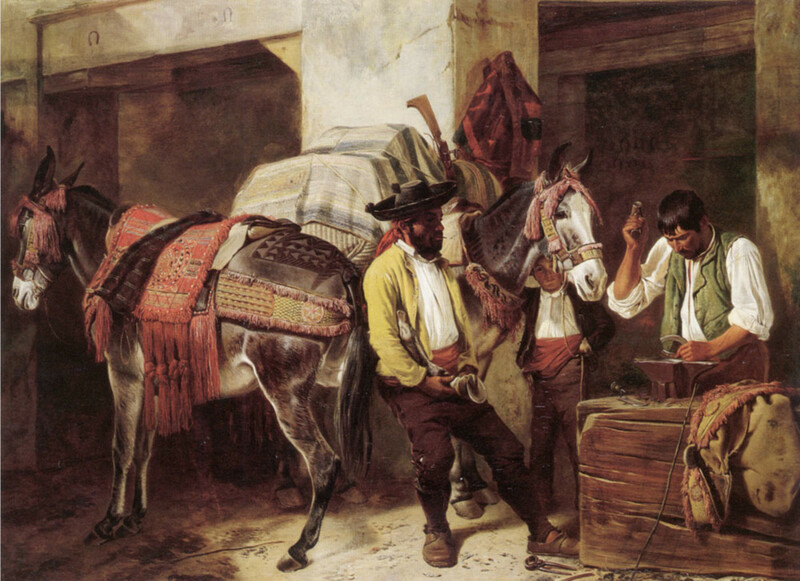 Goods produced were not always what the community wanted or needed, and it is a moot point whether sufficient goods were produced for all who needed and desired them. Capitalism has done that to a much more successful degree, but still it falls short. Only the rich and those of a certain standard of living can afford what they need and what they desire. Increasingly, those in outlying areas no longer have access to banks, postal services, and other vital services. This is because capitalism is based on profit, and if it is not profitable, capitalism won't pursue it. Somewhere there needs to be a middle way. The books below, all, to one degree or another, touch on those issues, and provide some insight. 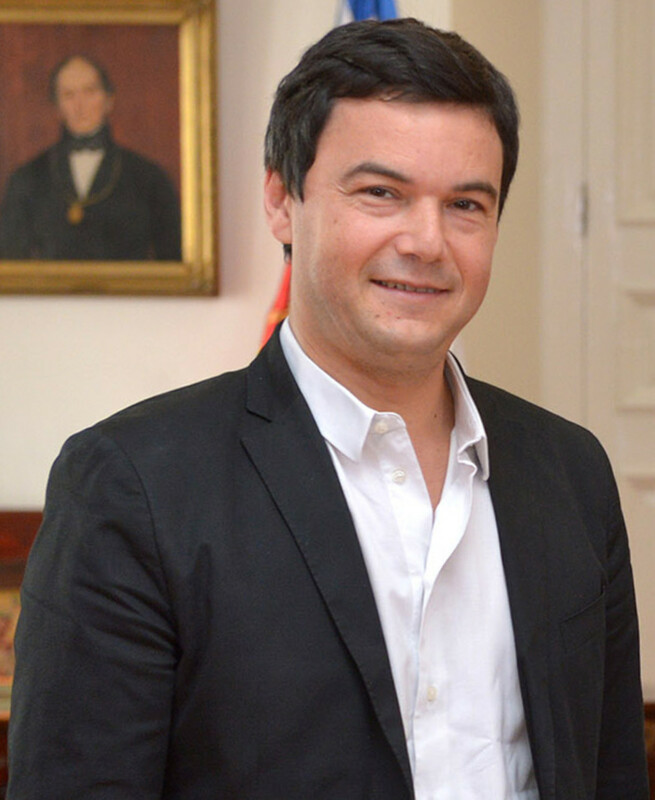 Thomas Piketty is the French guy who finally proved that wealth gravitates upwards and that there is no ‘trickle down’ effect. He does this by looking at records for the past three hundred years, noting that the ‘rentier’ class continually increases their share of the economic pie by ‘renting’ out property. Naturally there is outrage from the super-rich about this as there is a danger to them retaining their wealth if readers fully grasp what is being said. There is, therefore, a concerted effort by these parties to discredit this book. The gist of this worthy read is that the rich profit by initially benefiting from the labour of others, then taking the profits, dividends, interest, rent, capital gains, etc, and hiding it away in various tax havens, thereby not paying tax or investing it back into the economy. Sayer shows how they have accomplished this, and how with each passing day, they find new ways in which to syphon off wealth from the middle classes and hide it. As a result of this excessive wealth, they influence politics, increasingly affecting the democratic rights off we-the-people, as well as wasting the world’s resources at an alarming rate. He describes the Precariat class as people who live disjointed lives – working three jobs a week on basic wage trying to eke out a living, having different jobs every few months as they ‘contract out’ to corporations who will not take on full time staff in order to avoid paying various payroll taxes, and/or taking on jobs that don’t make use of their education and they are therefore under-employed. This book best explains why the we're headed for another French or Russian revolution as a result of more and more people becoming poorer and poorer and the middle classes vanishing internationally. Originally from the far left, neo-liberalism has become the creed of those on the far-right. The books deals with the ‘free market’ and the havoc it plays on the vast majority of mankind. Far from being the antidote to poverty, it is the extreme opposite of the USSR’s ‘central planning,’ and, ironically, results in the same outcomes. Kerry-Anne Mendoza is the well-known blogger of Scriptonite, and she brings every bit of her extensive knowledge as an insider to this must-read. Mincing no words, the gives the facts, the figures, and the people behind Austerity politics, the transfer of wealth from the poor to the rich, and the goal of the super-rich to privatize hospitals and schools so that they can become even more wealthy. While the book details exactly how the current economic situation arose in the United Kingdom, the parallels to the United States are striking. It is no wonder that just over half of Americans are either living on the poverty line or below it (according to the last census). Dr. John Quiggin is an Australian economist is noted as one of the top people in the field and has won many awards. 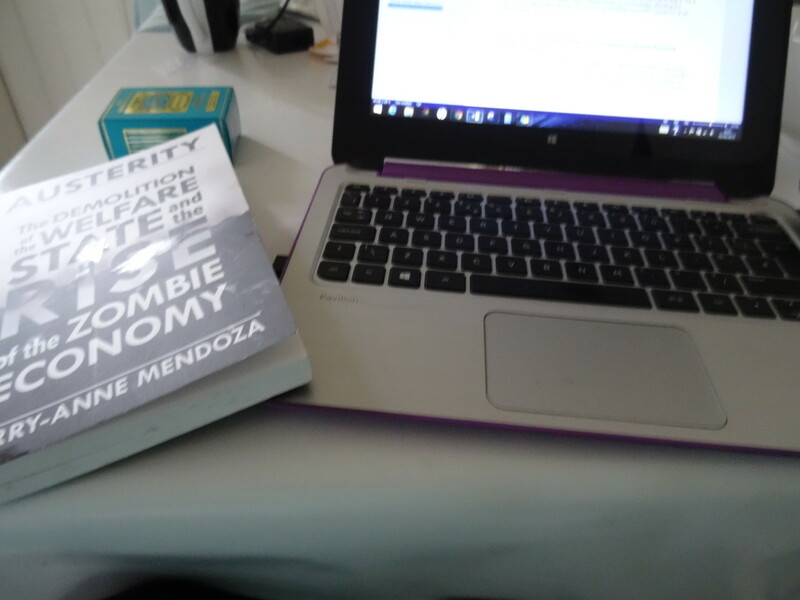 His book on Zombie economics deals with various concepts that are still taught on university campuses to business students and which are still propagated by the business community. Amongst the concepts that he demolishes are the Efficient Market Hypothesis (from which the myth of free markets developed), that government services are both cheaper and better run by the private sector, and the idea that the labour class now has to work for free (interns, etc) in order to prove their worth to the company, gain experience, or work until the company feels it can afford to pay them tuppence. Anyone who wants to defend themselves against the next entrepreneur who wants them to work gratis would be well armed in reading this book. It’s nice to know that I’m not the only one that thinks we have a systemic problem in both our political systems and our economic systems. 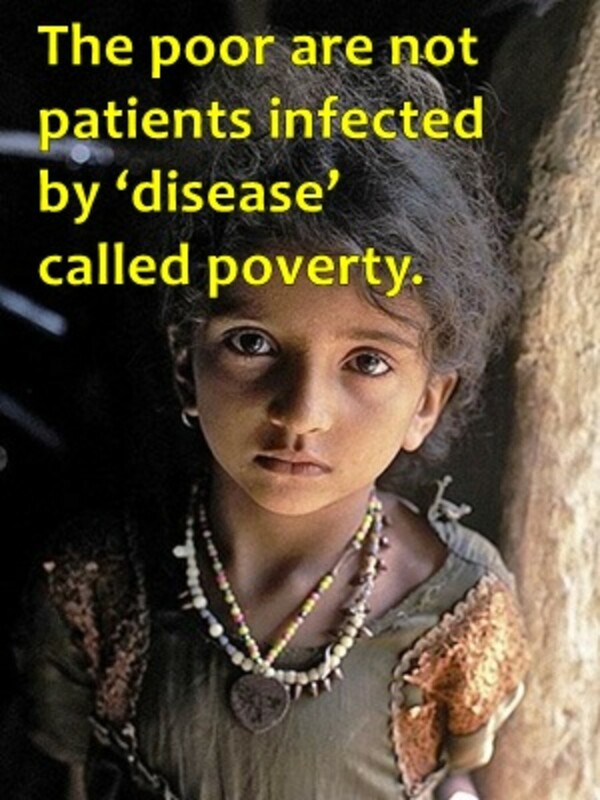 In other words, it is our political and economic systems that are causing world-wide poverty. In this book, Easterly shares how experts from the United Nations and other developed countries advocate austerity campaigns in order to save the economy. By doing this, they further enrich those who already own more than half of the world’s wealth, further devastate the poor as well as continue the growing demolition of the middle classes. He explains to the reader the exact mechanisms within the system that results in our unequal, unsustainable, and unhappy world. Some 45 years after I left school, the school I went to still opens doors. Those with the power and the money recognise one of their own, and they are more keen to keep the jewels in the family than disperse them elsewhere. Daniel Golden tells stories of how the rich gain admission to Ivy League colleges. For example, Bill Frist, at one time the senate majority leader, spent many millions on a new student center at Princeton. Coincidentally his son gained admission shortly thereafter. Then there is the daughter of the oil billionaire, Robert Bass, who was accepted into Stanford after her father donated $25 million. He gives many more examples. In the end, he deduces that the price of admission to these universities is $2,5 million. 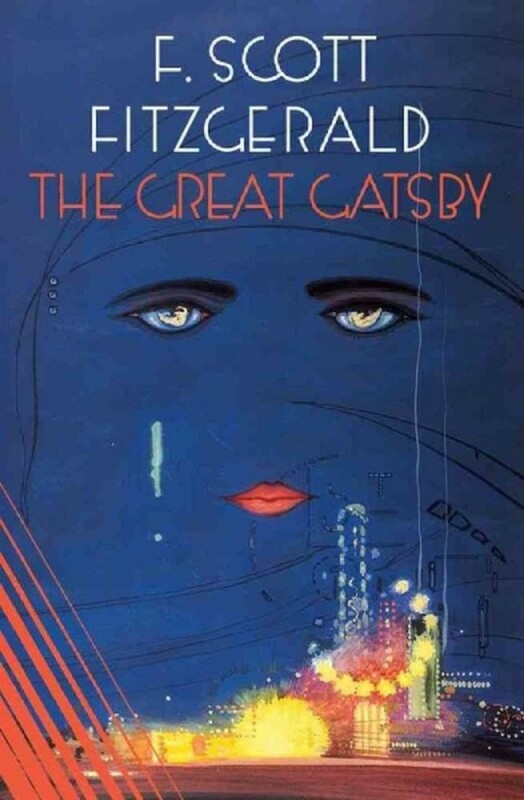 But Golden's book, in my opinion, has a flaw. He is not concerned that all people everywhere receive an equal education. He is concerned that the ‘best and the brightest’ be admitted to the best schools so that they can get a superior education. He is not interested in ordinary people receiving an excellent education. Still, the book is worth a read, if for no other reason than to reveal how the system really works. All international corporations have a headoffice where business is conducted from. America does not have the best standards of living. The washing machine did more for the world than the internet. Excellent education by itself does not automatically make people and countries prosper. While I have occasionally noted that capitalism is a terrible system, I inevitably get the response that It’s the best system we have. Ha-Joon Change would say that it’s ‘the worst economic system except for all the others.’ While he believes that capitalism can be regulated to make it work, I believe we have to design entirely new economic systems to fit in with 7.5 billion people on planet earth. Still, with every book that we read, we grow more and more economically literate and that makes us powerful when confronting economic unfairness. 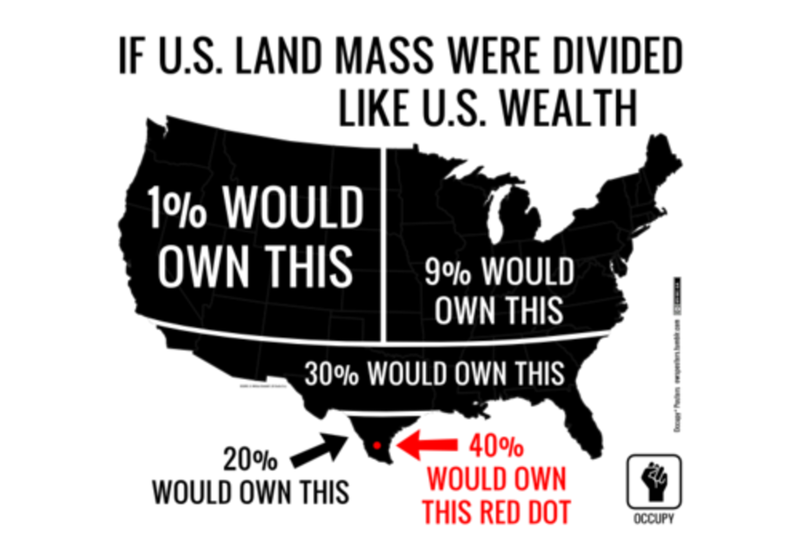 At this point, we are all talking about inequality. Those who enjoy this system of inequality are generally rich and justify it by speaking about their ‘hard work.’ Of course, it’s not really workable for all of us to be exactly equal. The real issue of inequality is the extreme poverty of more than sixty percent of the world’s population. A Nobel laureate and professor of economics at Columbia, he points out that these facts are hidden because both the media and congress are, themselves, victims of what is happening. He also believe that capitalism can work with tight regulation (I don’t). He writes that inequality results in poor schooling, derelict neighbourhoods, stifled creativity (we need loads more of this), limited growth (we don’t need any more growth), failing infrastructure, and more. Personally, I don’t think he went far enough. However, the book is still a good read. 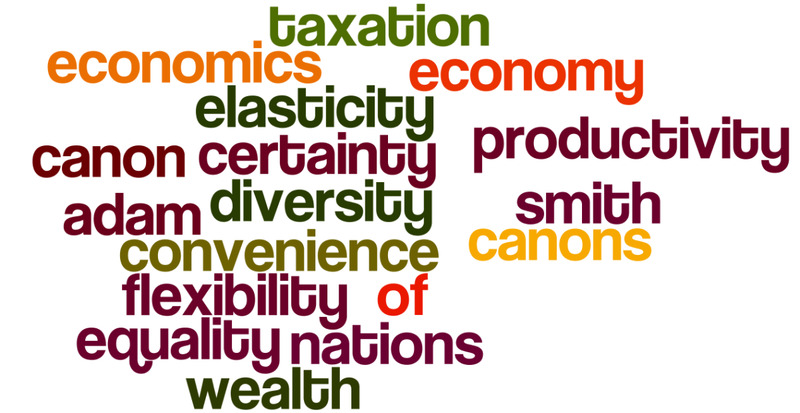 Do you think we need an economic system that life more equitable financially for everybody? There is a reason that some books hit the big-time. It has to do with their ability to speak in an understandable way without loads of jargon, plus touch a cord and form a bond with readers. All these books have these qualities. So chose which one you're going to read and when you have finished reading it, please comment. Oh, wait I have to be honest here. I did battle with Piketty's tome. I also have to admit that I skipped bits here and there, but I got the gist of it, and it's a really good book. Thank you, of these I have only read the Thomas Piketty and, of course, the Stiglitz. I will be looking for these others at my local, neighborhood bookstore!